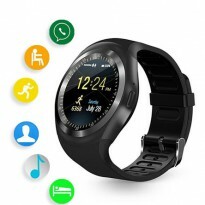 Are you looking for a stylish Smart Watch which is compatible with your Android smartphone? Here’s an amazing deal! Get our Android Smart Watch or simply the ‘Wear OS’ Smart Watch.